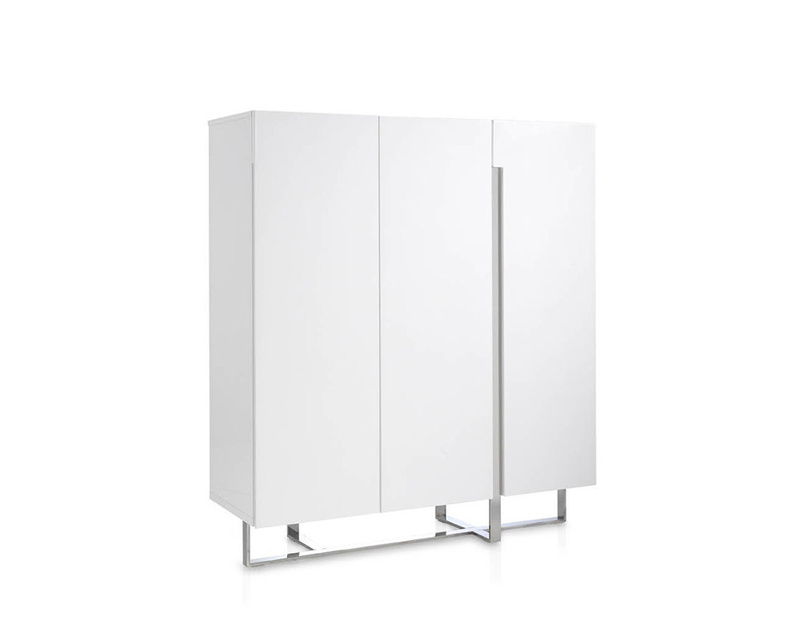 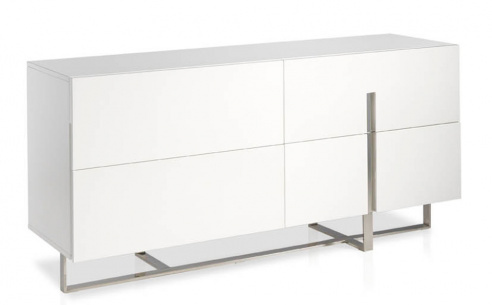 Contemporary design chest in high gloss white. 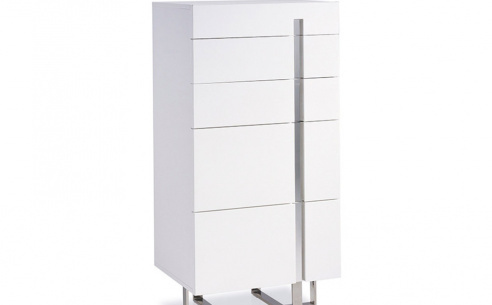 High gloss lacquered chest with chrome plated stainless steel frame which wraps around the unit for a unique yet contemporary look. 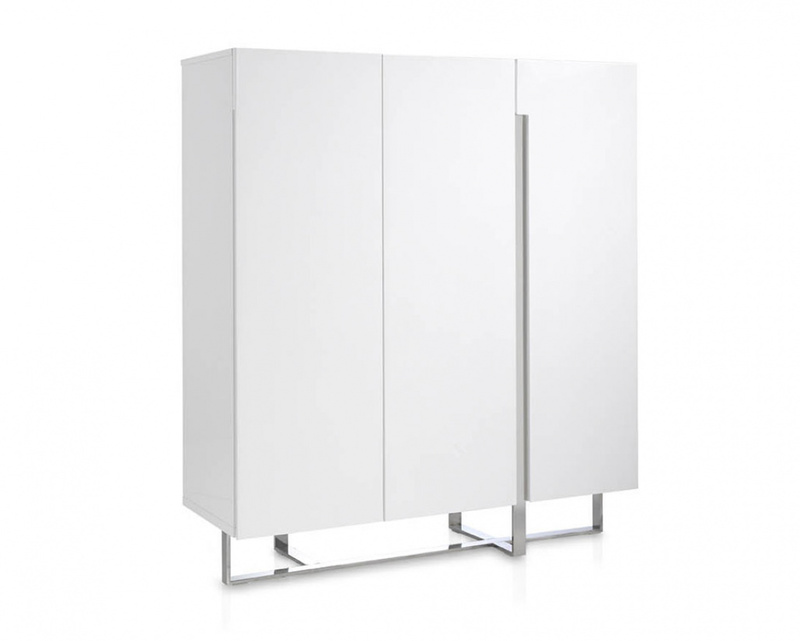 Available in a range of colours, please contact us for details and pricing.